Every month Columbus CEO makes business leaders smarter. 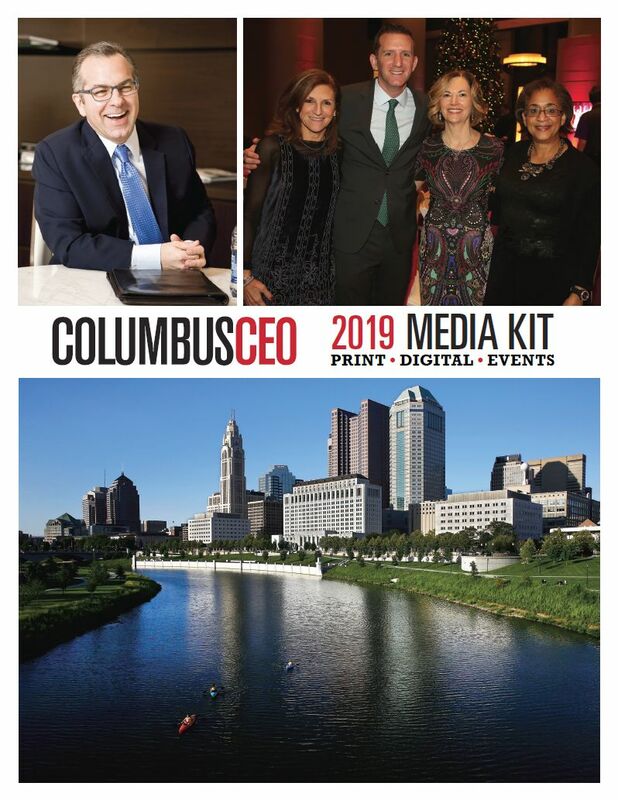 With the largest circulation of any business publication in Central Ohio, Columbus CEO delivers insights and in-depth analysis on the people, companies, events, economic trends and more news in business in the region. Columbus CEO will place your brand in front of the leaders of Central Ohio. The editorial calendar targets topics pertinent to today’s dynamic business environment, offering regular coverage of commercial real estate development, HR and workforce issues, legal and financial trends as well as features on healthcare, transportation, logistics, technology, innovation, small businesses and nonprofits. Columbus CEO offers marketing options on various platforms that provide an integrated media approach for your campaign. Between the monthly print editions, ColumbusCEO.com is updated every day with relevant business news. Columbus CEO Insider, a weekly e-newsletter, offers background and links to the latest developments and updates that are essential for busy business professionals. Want to learn more? Fill out the form to the right to receive our Media Kit. Request Your Columbus CEO Media Kit!